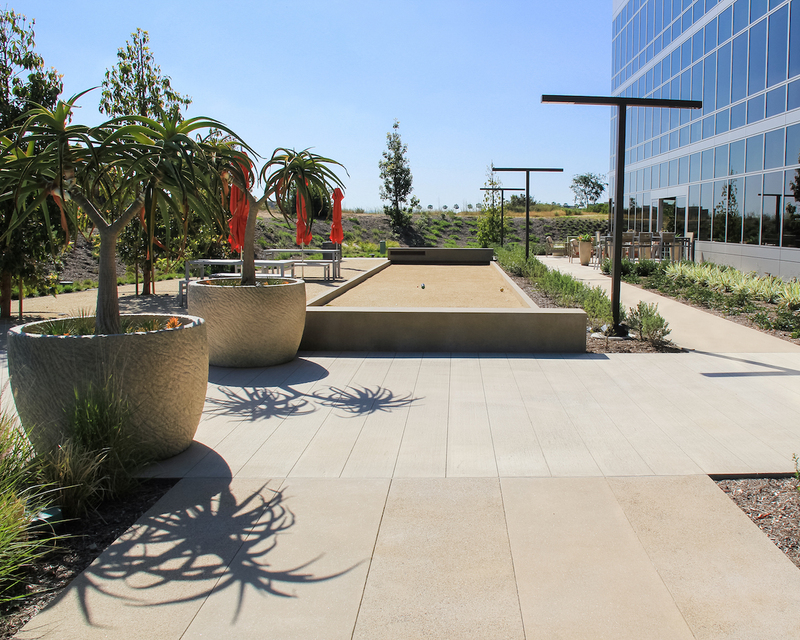 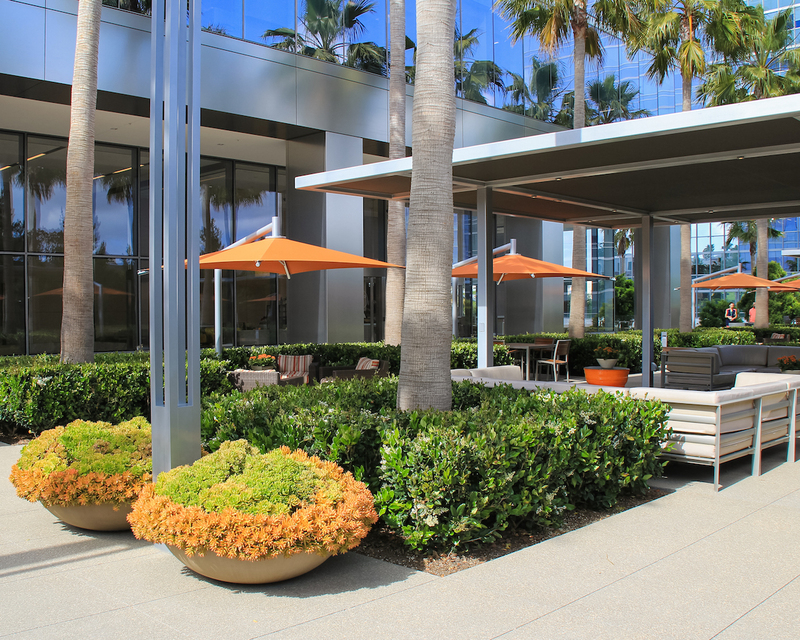 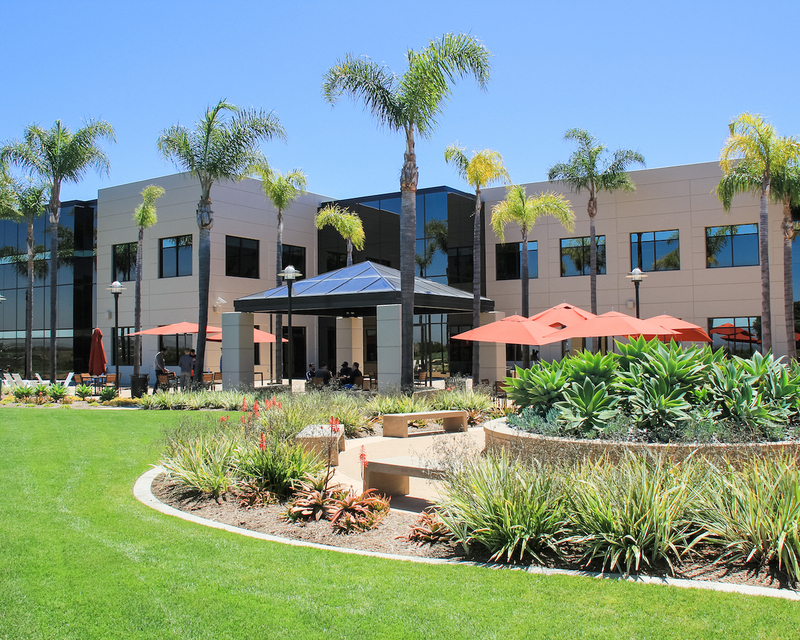 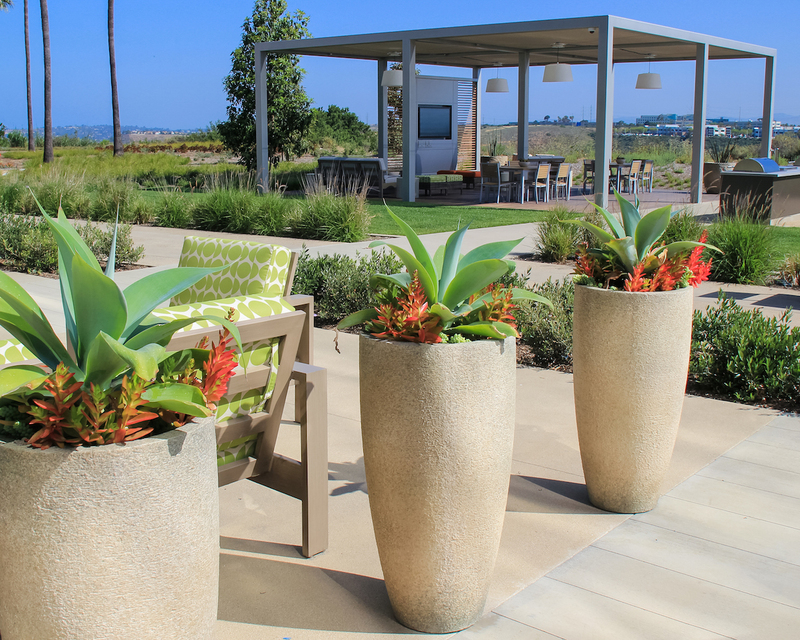 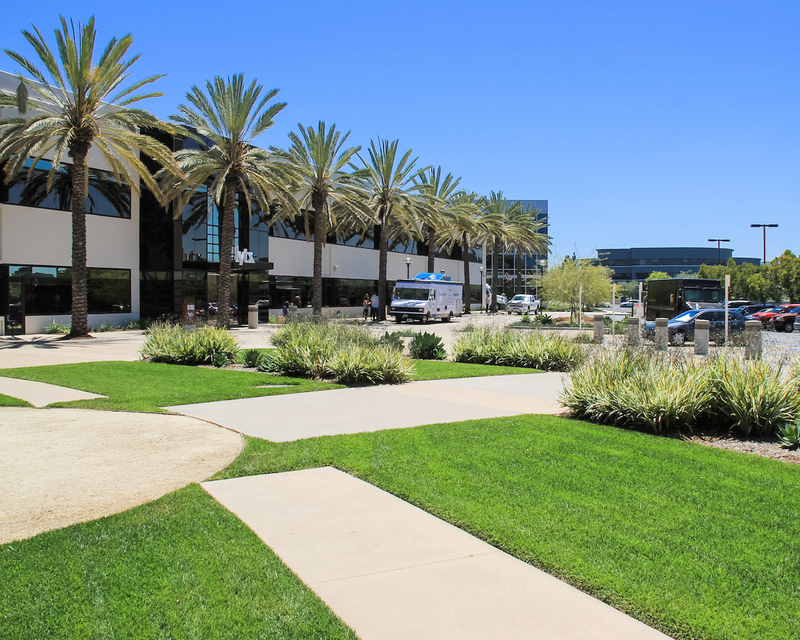 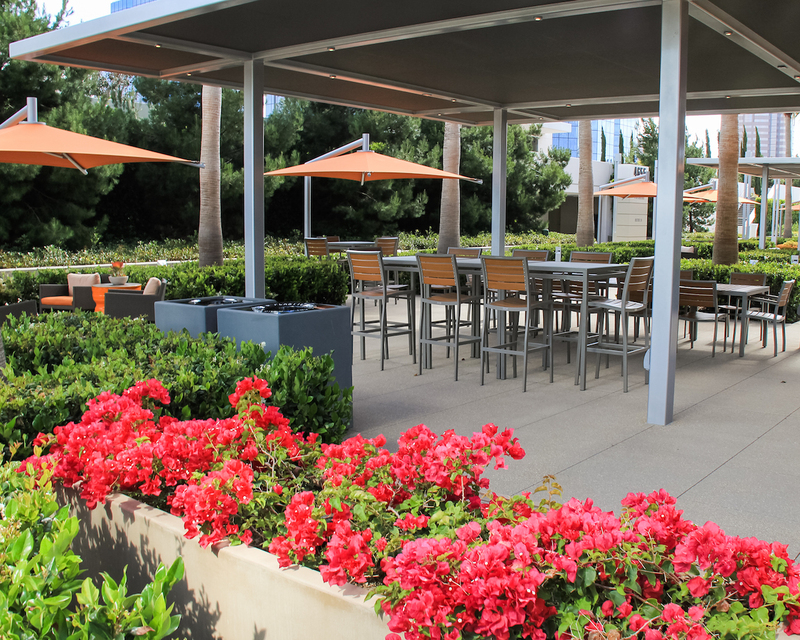 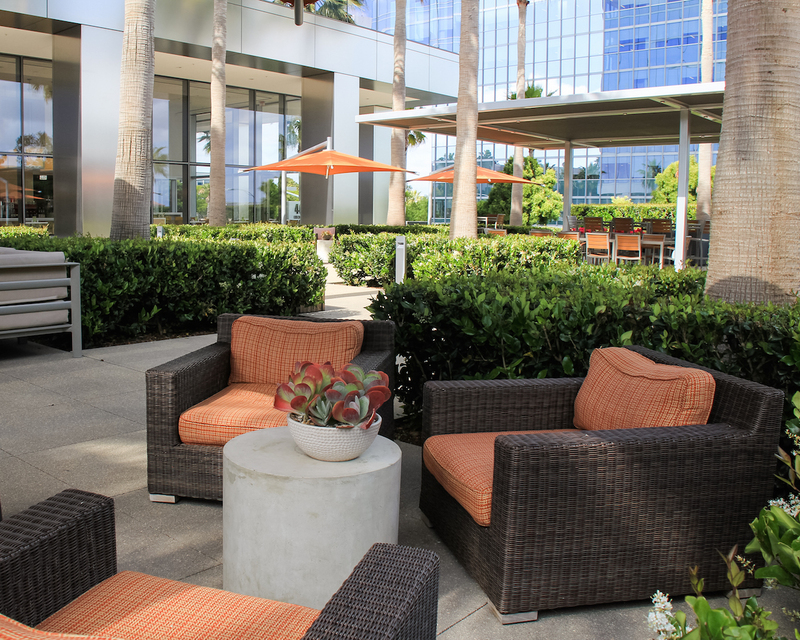 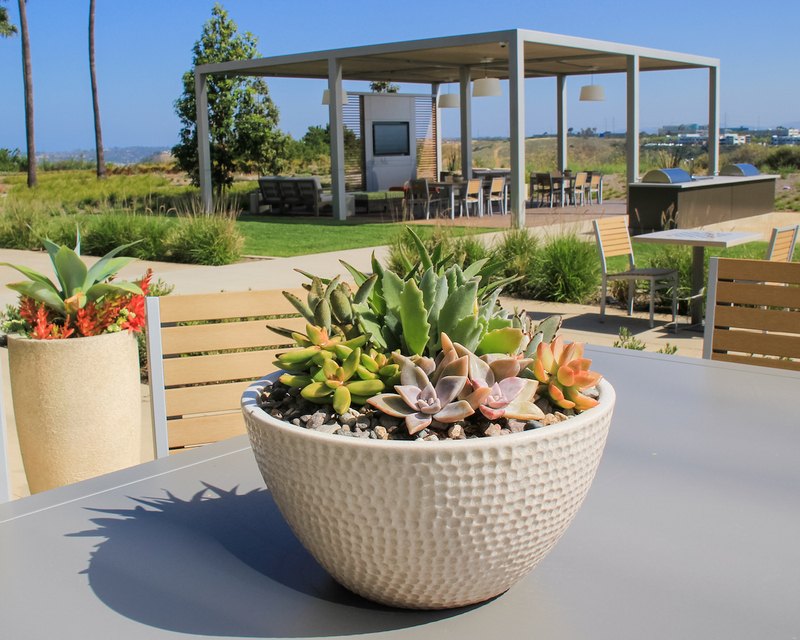 Benchmark has received numerous Beautification Awards from the California Landscape Contractors Association (CLCA). 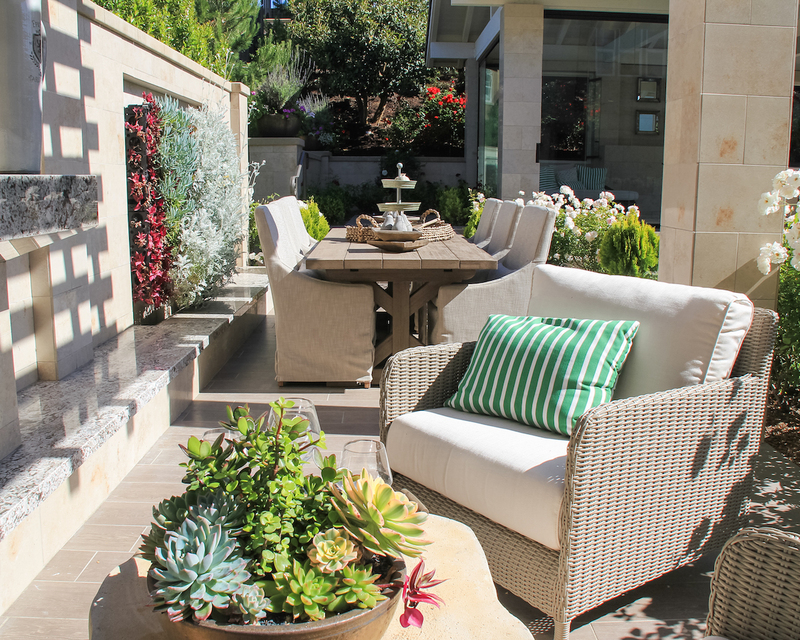 Benchmark Landscape is an active member and participant in the California Landscape Contractors Association. 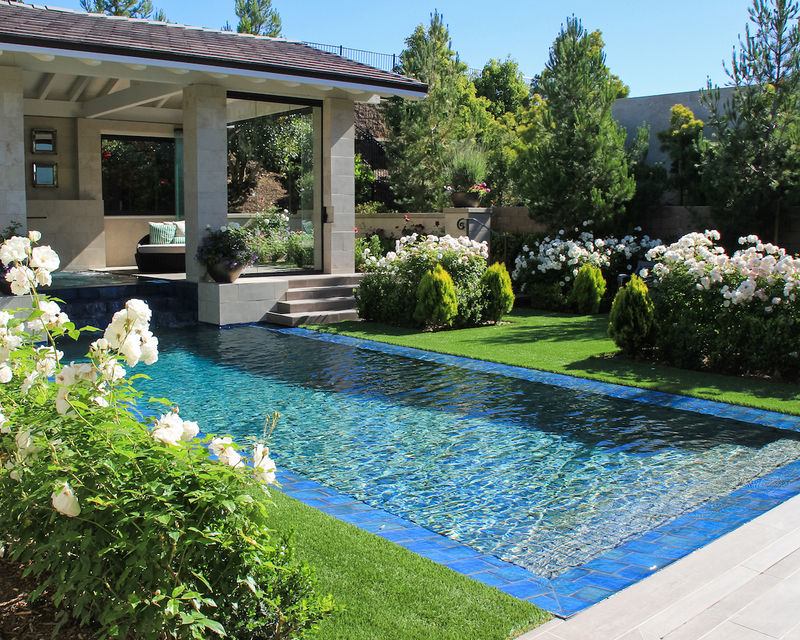 CLCA promotes professionalism in the industry and the industry awards program recognizes high standards of workmanship.